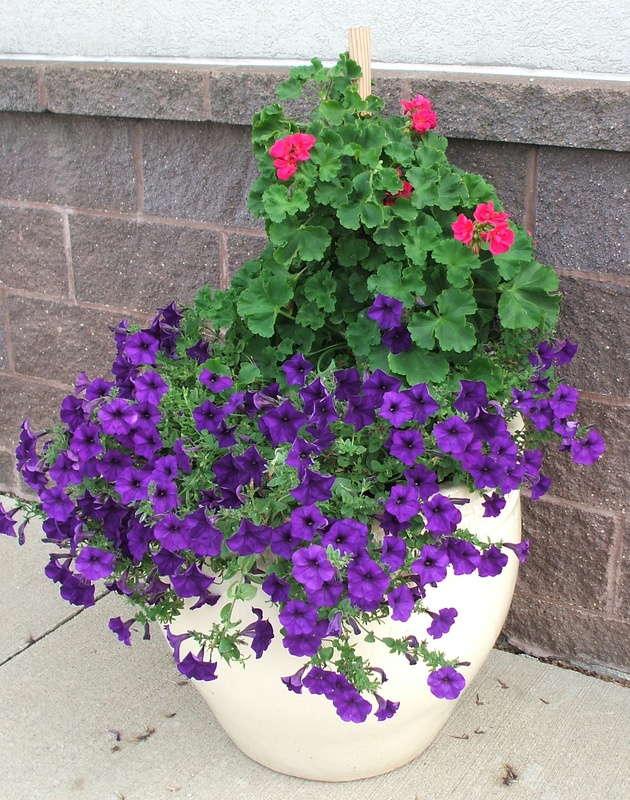 Carousel Floral Gift & Garden Center plants beautiful summer annuals for your home or business. 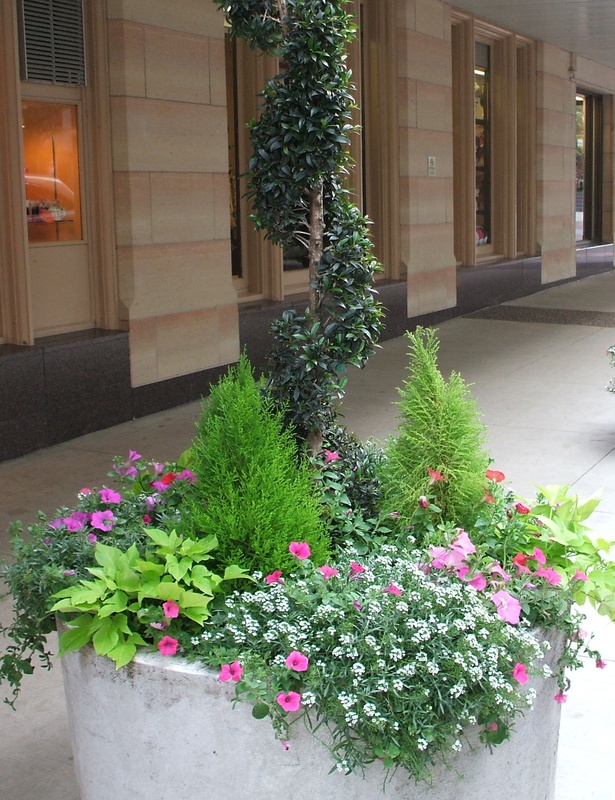 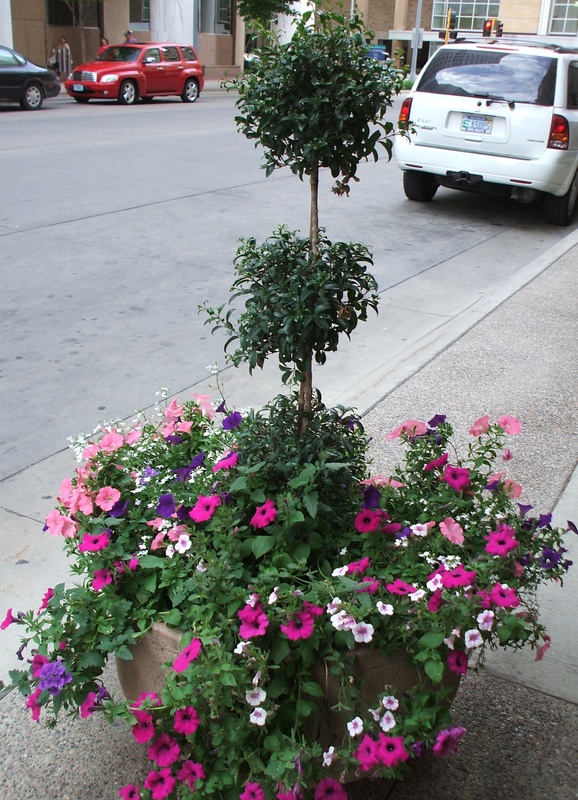 We offer a huge array of containers that can beautify any entrance, patio, or deck. 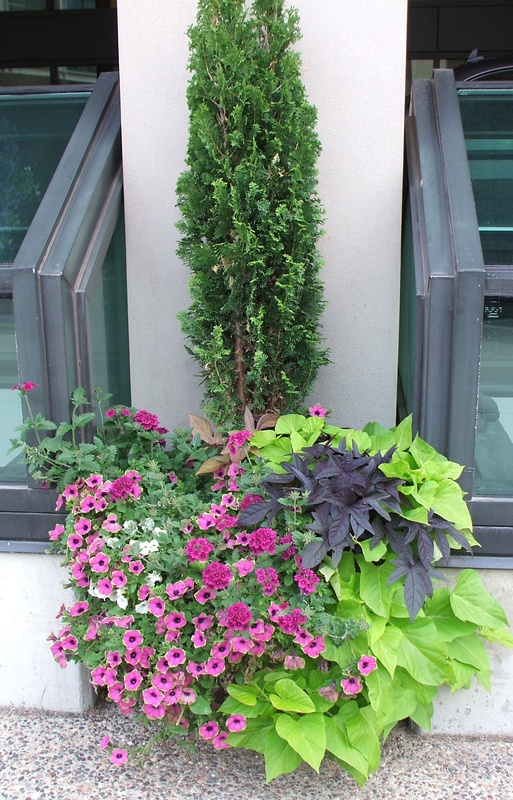 We can plant the pots with annuals and tropical that will bloom all summer. 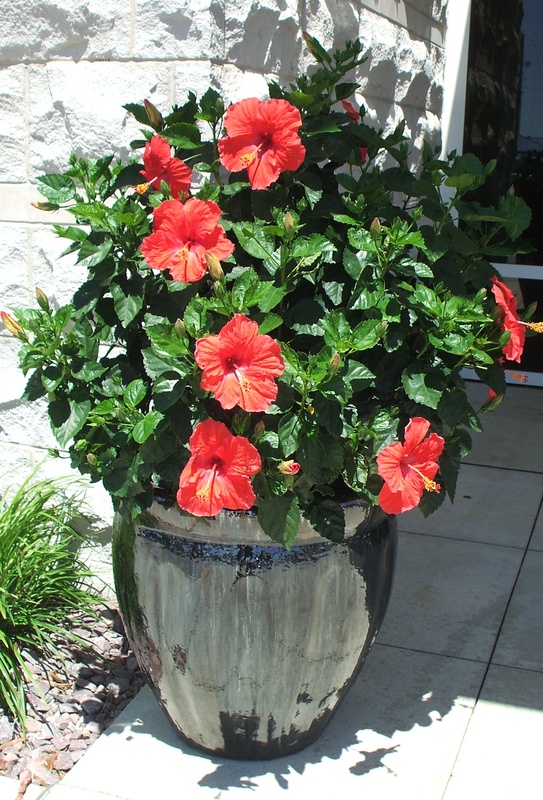 We also provide a watering service so you don’t have to worry about a thing. 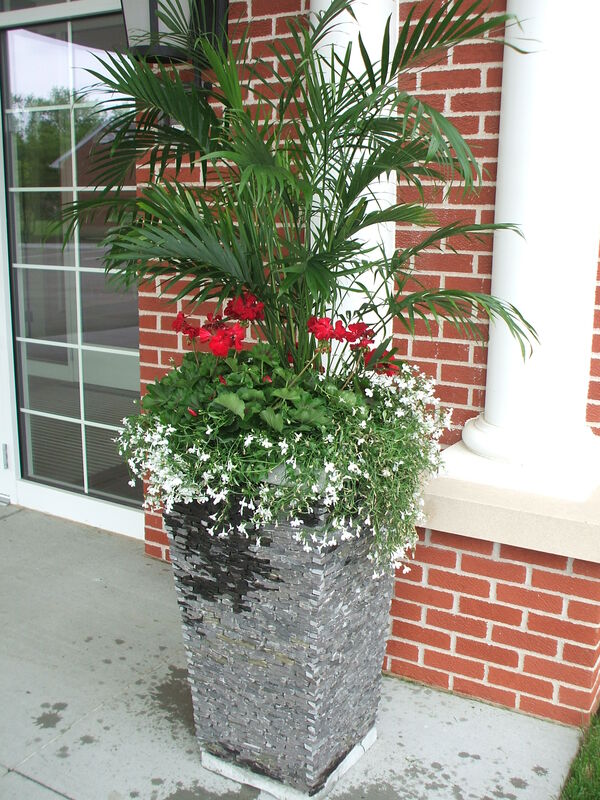 Call us for a quote today at 507-288-7800 or come to the store and see our grand selection.